This machine is specially used to remove process Red Dates, Palm Date, Iraq Dates, Taiwan Date, etc. Our machine have simple structure, stable performance, higher pitting nuclear rate. 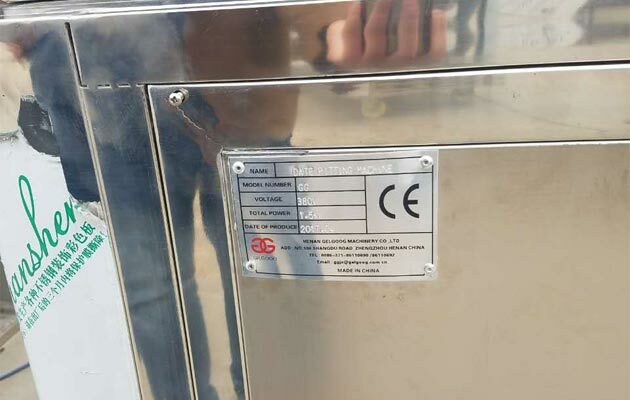 This date seeds removing machine is one product created by our research and development team through unremitting study for two years, which can meet various size and viscosity of dates.This machine adopts advanced structure of intermittent, rotary, motion, make the equipment more accurate, more life time, more widely usage, greatly improved the utilization rate of the equipment. 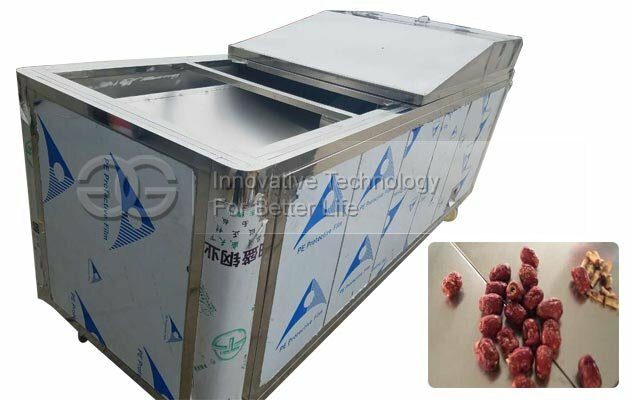 The structure is simple, performance is stable, to nuclear rate is higher, our products is health.This machine is specially used to process Red Dates, Palm Date, Iraq Dates, Taiwan Date, etc. 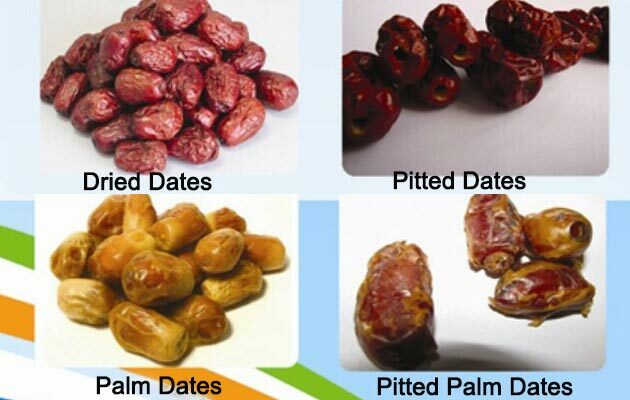 Finished date can be used for candied date, sweetmeat etc. 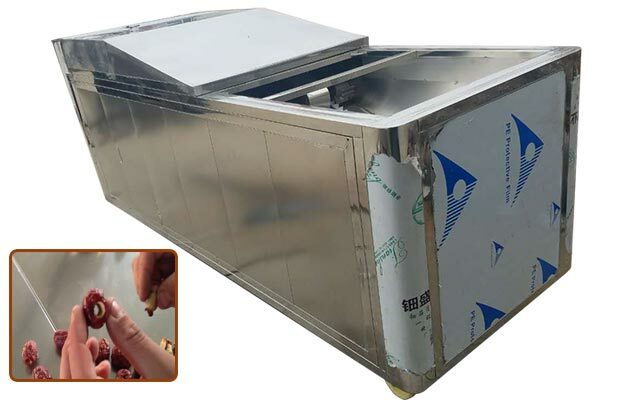 3.The pitting machine is easy to use, and do not have custody for a long time, a person can manage 3-4 machines, and easy maintenance, sturdy and durable. 4.The gap between the two rollers is designed according to the feature and dimension of different date size. 5. 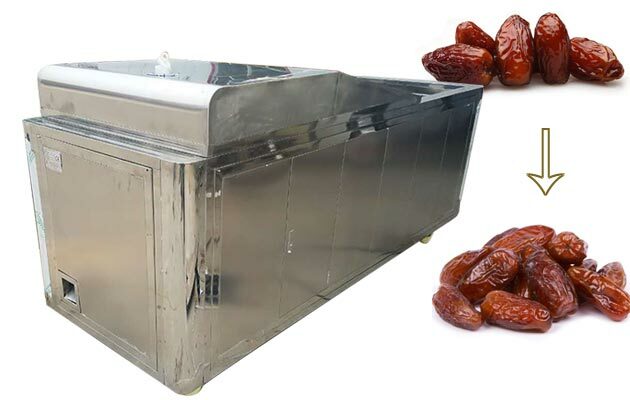 The material of dates pitting machine can be 304 stainless steel, carbon steel or as per your request. 6. 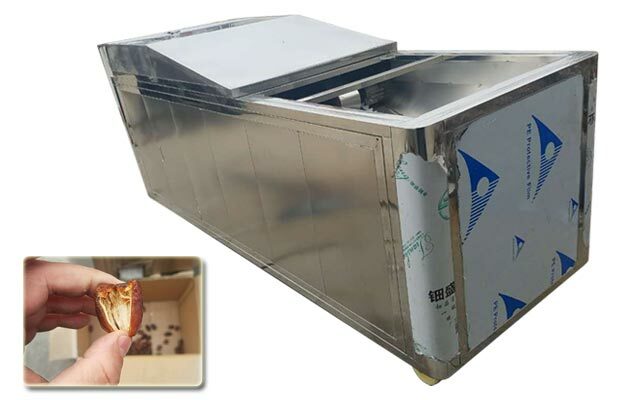 We supply different size of mould, so to process different sized of date. 7.Low power consumption and high pitting efficiency,denucleation rate is >98%.